The morning after Paddington first slept in his new room, Mr Brown---. What happened when Paddington visited the building site in his disguise? 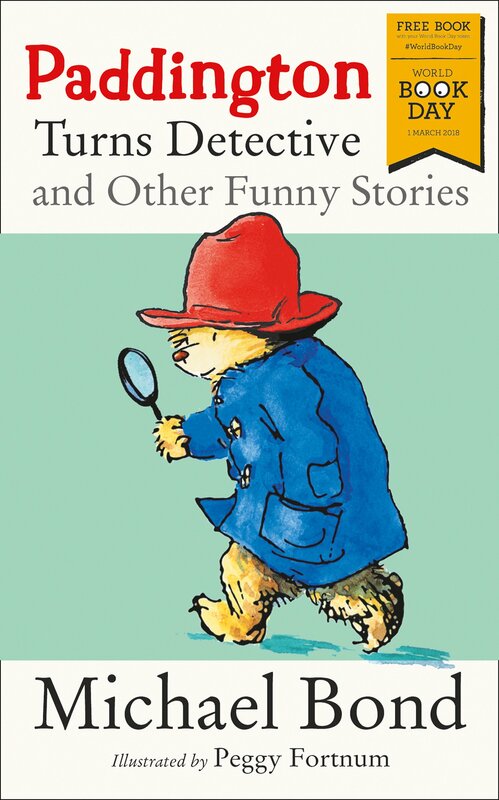 In the middle of the night, Paddington told two policemen that he had---. Paddington learned that the mysterious flashing light he had seen was---. Why did Paddington's whiskers droop after Mr Brown suggested going fishing?